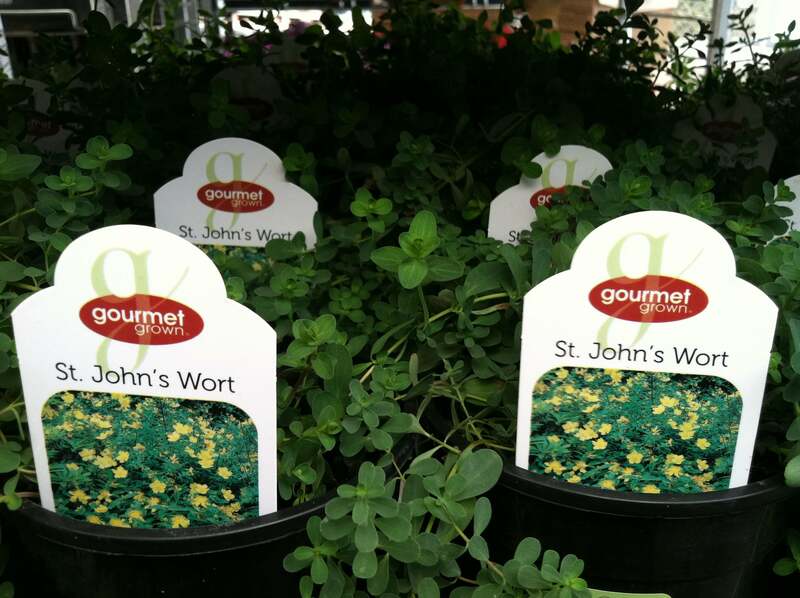 St. John’s Wort is an easy plant to both grow and care for. It is mainly grown for its medicinal properties but also for ornamental purposes due to the plant’s beautiful flowers. This plant grows 12 to 18 inches tall and is semi-evergreen in the southern part of its range. Once established, the plant is drought resistant. It's an ideal ground cover for hard-to-plant slopes and hillsides. Hardy from zones 5-9.